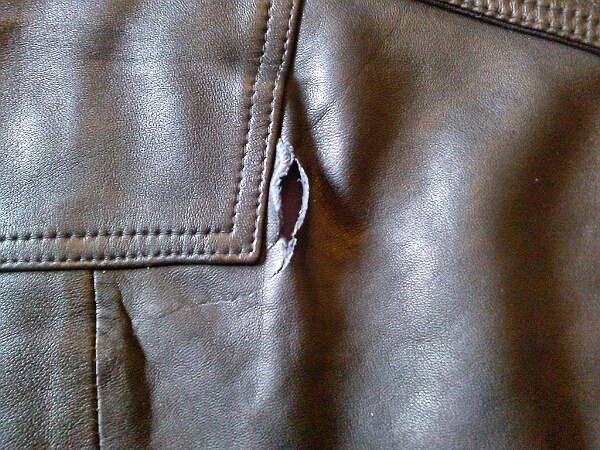 We frequently repair jackets, coats and other pieces. Normal turnaround time is about a week. Additionally, using FEDEX or UPS sometimes expedites and lowers travel costs if you're too far away.